Disclosure: I received a copy of the book for review purposes from Sourcebooks. No other compensation was received and all opinions are my own. Mother’s Day is coming and children all around will be drawing pictures, making gifts, and writing poetry for their mothers. Well, the younger kids will be doing that while the rest of us run around buying a greeting card to send/give along with a gift. Now, imagine being able to read a book with your child that celebrates not simply Mother’s Day, but the adventures of motherhood and love that we have for our children. Motherhood has taught me a lot. It has shown me how to be flexible, laugh at situations that may not seem funny at the time, and how truly the love for your child trumps all frustrations of life. 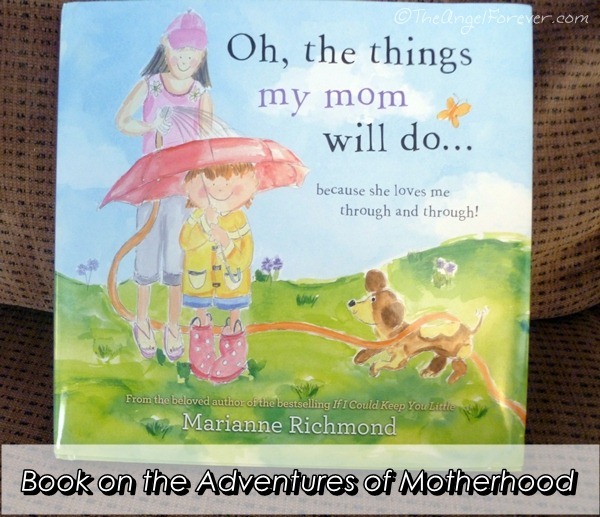 Author and illustrator Marianne Richmond tells a story that celebrates the life adventure that all mothers can relate to. We know that there are times that we need to be goofy and sometimes a bit more serious. No matter which is needed the love for our children is always there and shines through when we need it. 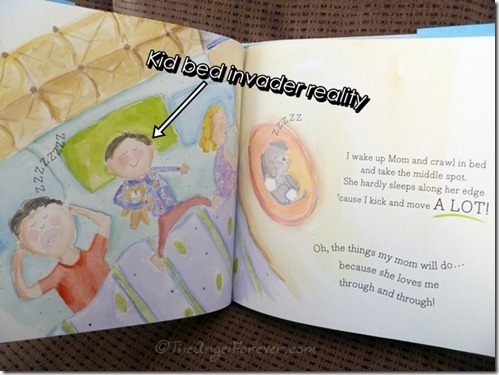 One of my favorite pages of the book is when you see a child jump into bed in the middle of the night. I can not tell you how many nights I have slept teetering on the edge and clutching for some of the blanket. While I may need a little more coffee the next morning, listening to the calm breathing of my little guy laying next to me melts my heart. I know the nightmare he had is gone and he is at peace. Yes, even JSL (5) thought this page was funny and he is the bed invader in our house. 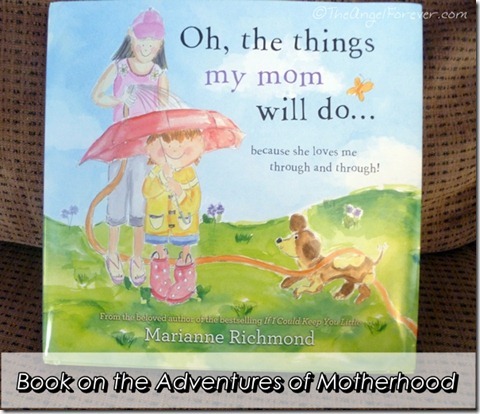 I recommend Oh, the things my mom will do… because she loves me through and through! 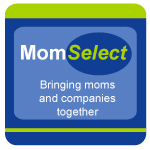 as a great way to talk to your children about motherhood and how sometimes they may not always think about the subtle ways you are there for them. Once again, Marianne Richmond shows that she is a double threat in the world of picture books for kids with her adorable story and fun illustrations. A year ago, we reviewed her book I’m Not Tired Yet! Feel free to share some of your motherhood adventures in the comments below. As always, Tuesday Tales is about spreading love for books. Please share what you have read recently. 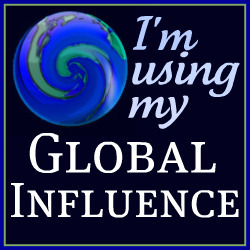 Be sure to link up to your book posts in the comments below. Include something you read on your own, with a child, or someone else. Additional Disclosures: An Amazon Affiliate link is included in this post for the book mentioned. I will receive a percentage of money for the sale should you opt to purchase it through that link.